Scott Hahn revives the Catholic tradition of Scripture study in Scripture Matters: Essays on Reading the Bible from the Heart of the Church. 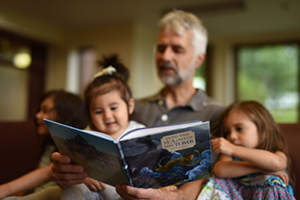 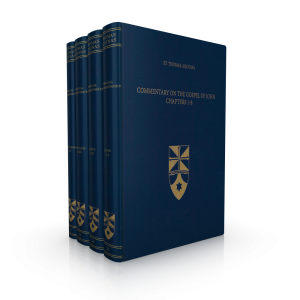 Learn the basic principles of reading and interpreting the Bible, examine some of the difficulties people encounter in reading Scripture, and understand challenging and controversial scholarly trends in Biblical studies today. 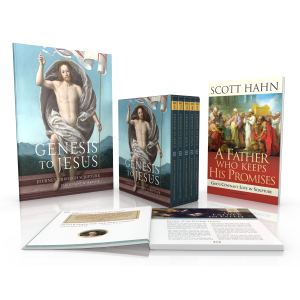 Scripture Matters will enhance your study of Scripture and nourish your faith. 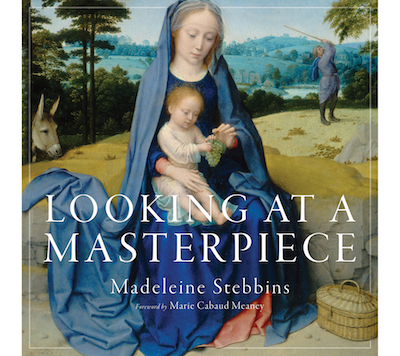 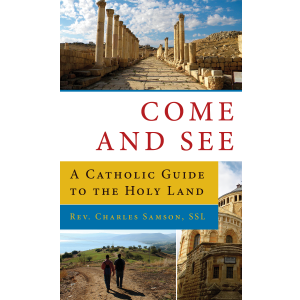 An indispensible text for all Catholics desiring to grow in their understanding of the Bible, rooted in the Church’ s longstanding tradition of interpretation. 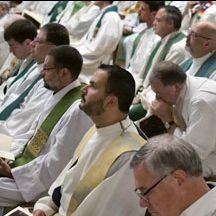 Scott Hahn is the Father Michael Scanlan, T.O.R., Chair of Biblical Theology and the New Evangelization at FranciscanUniversity of Steubenville. 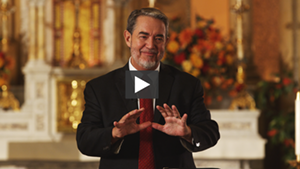 He is the founder and director of the St. Paul Center for Biblical Theology and the author of numerous books, a popular speaker, and television host. 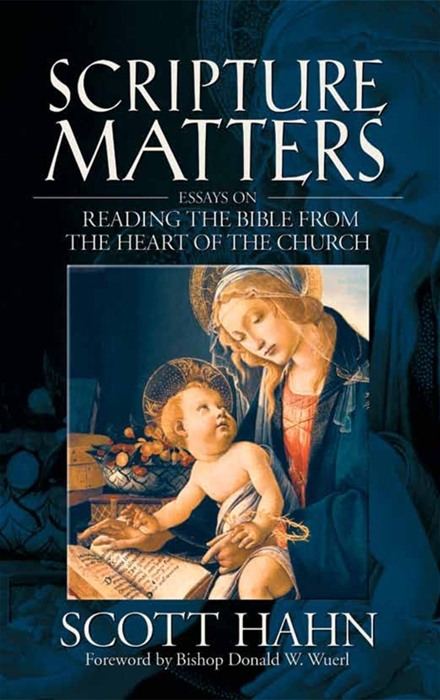 Be the first to review “Scripture Matters: Essays on Reading the Bible From the Heart of the Church” Click here to cancel reply.